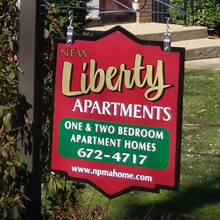 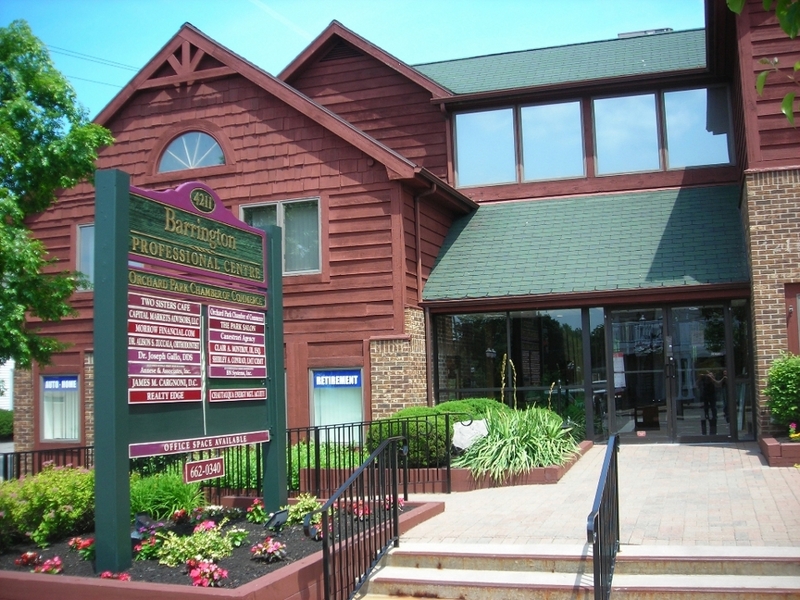 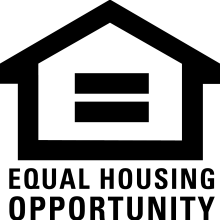 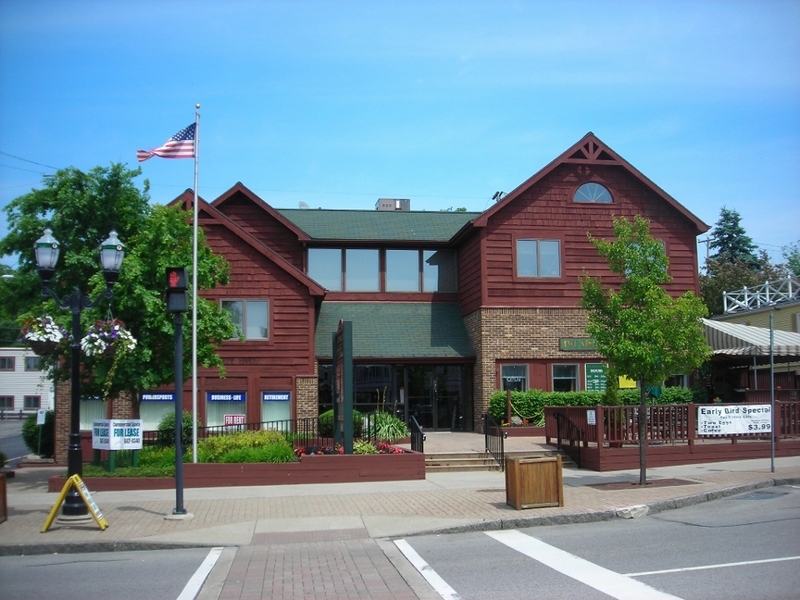 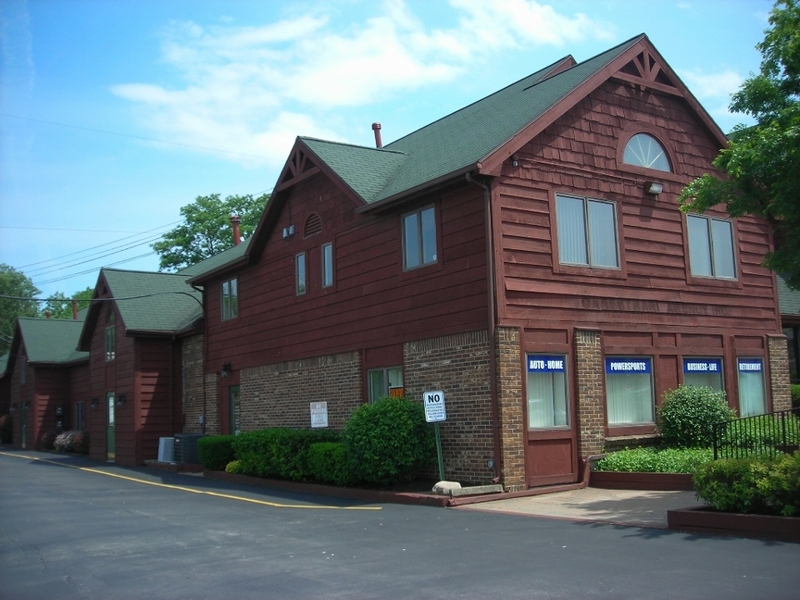 New York – National Property Management Associates, Inc. 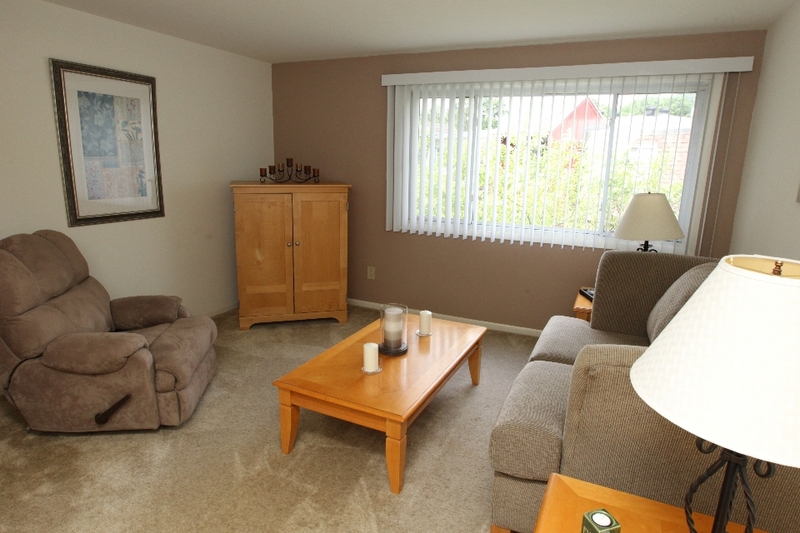 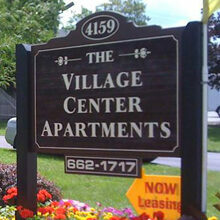 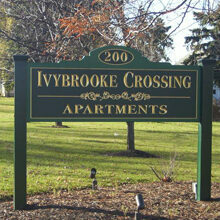 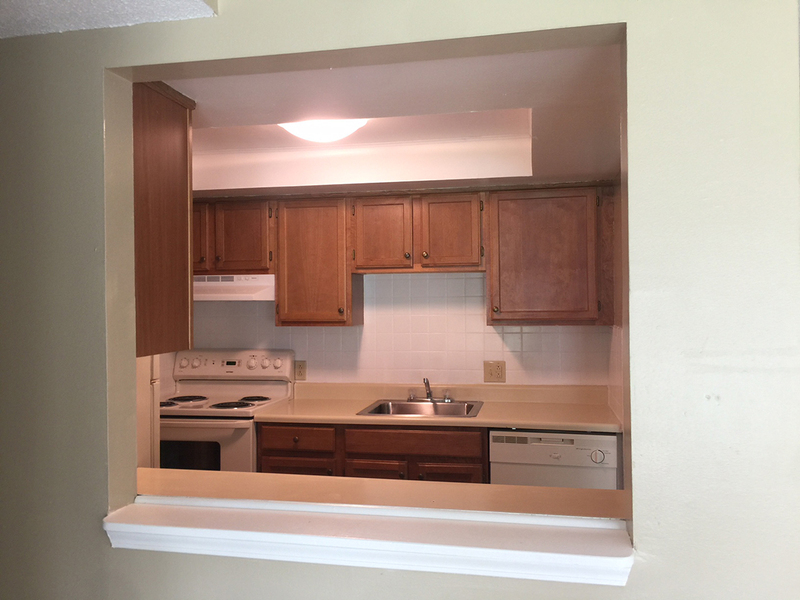 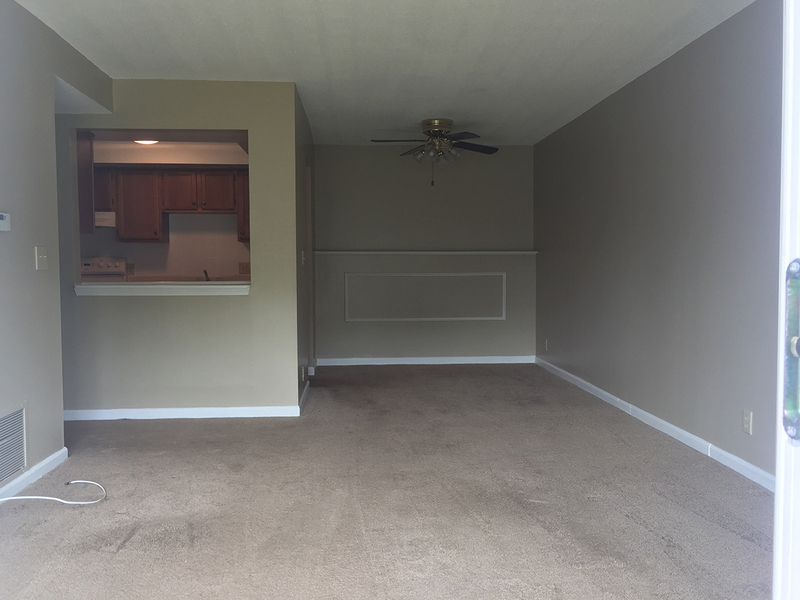 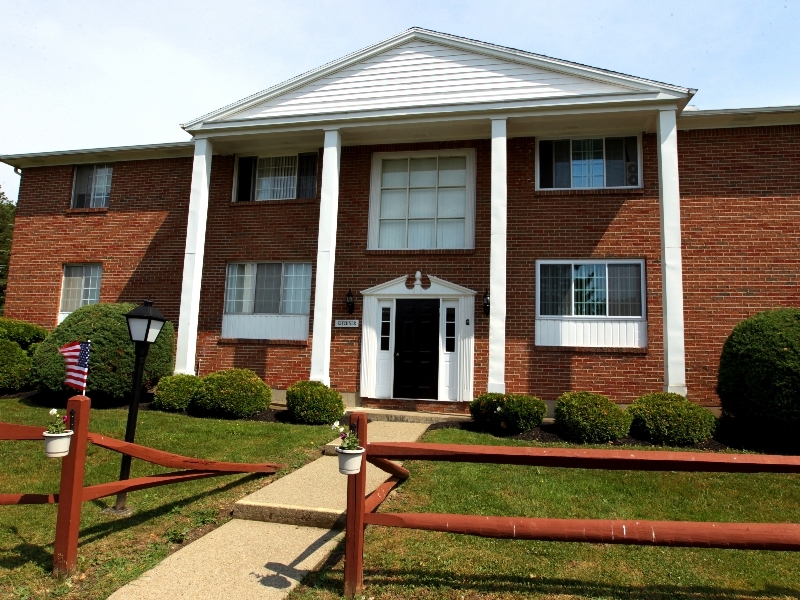 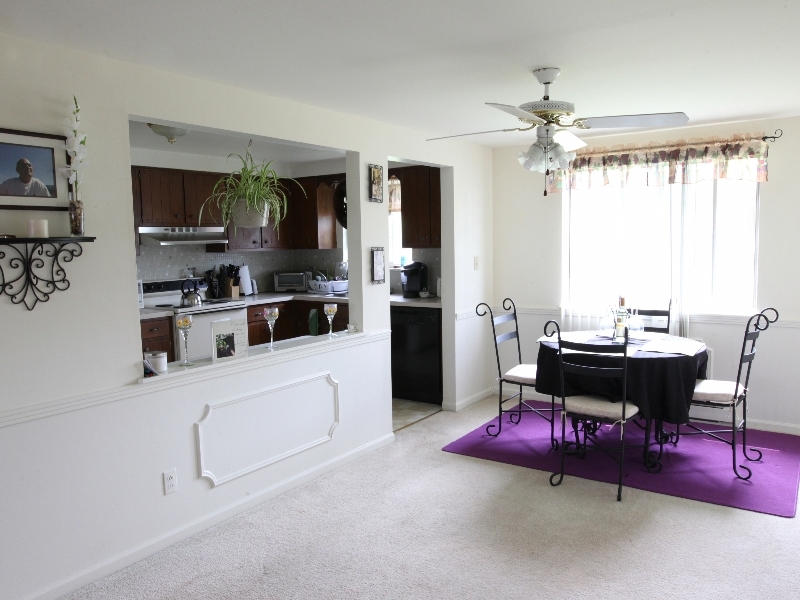 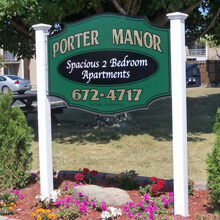 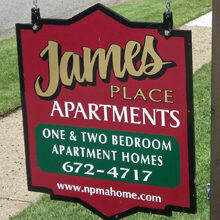 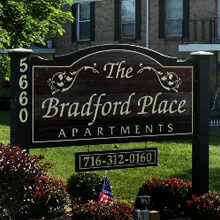 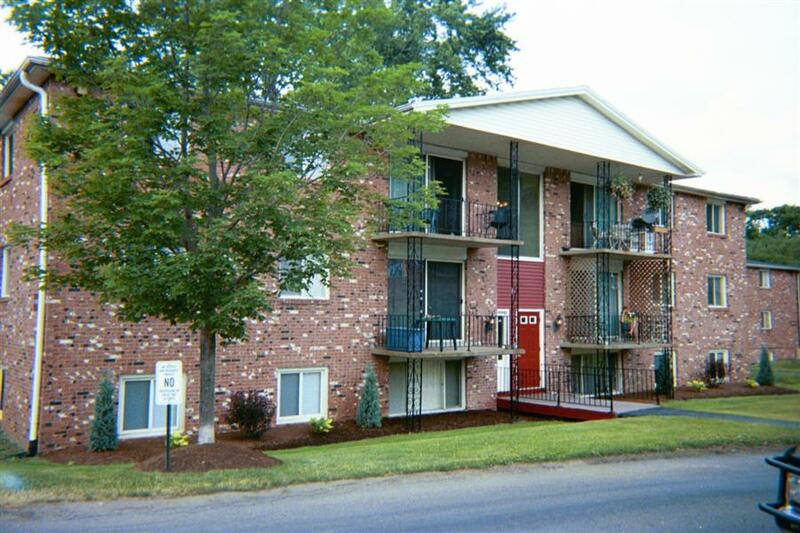 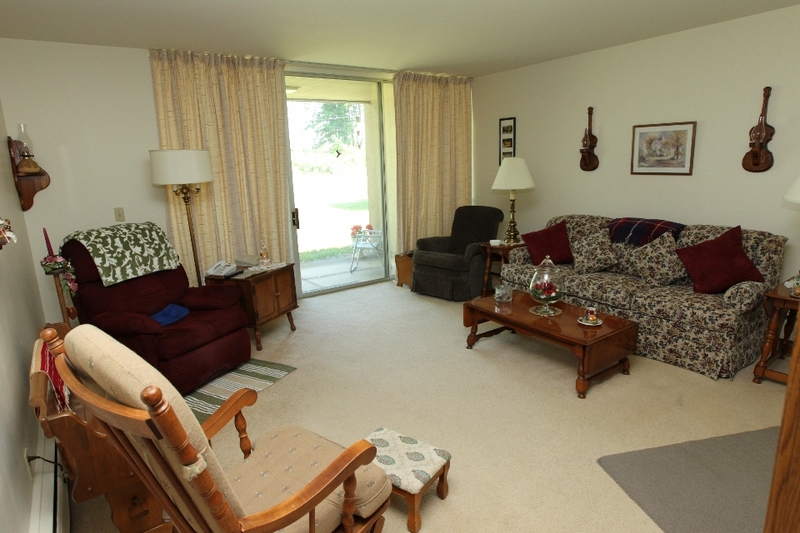 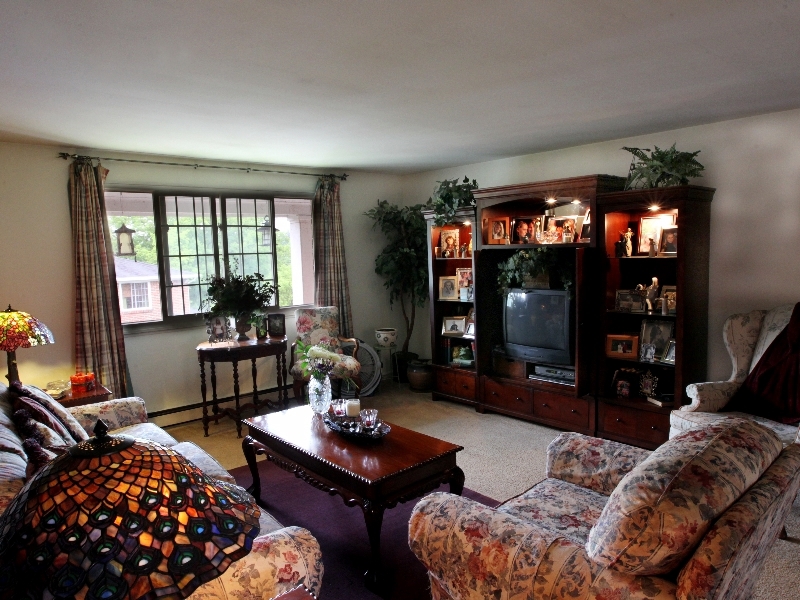 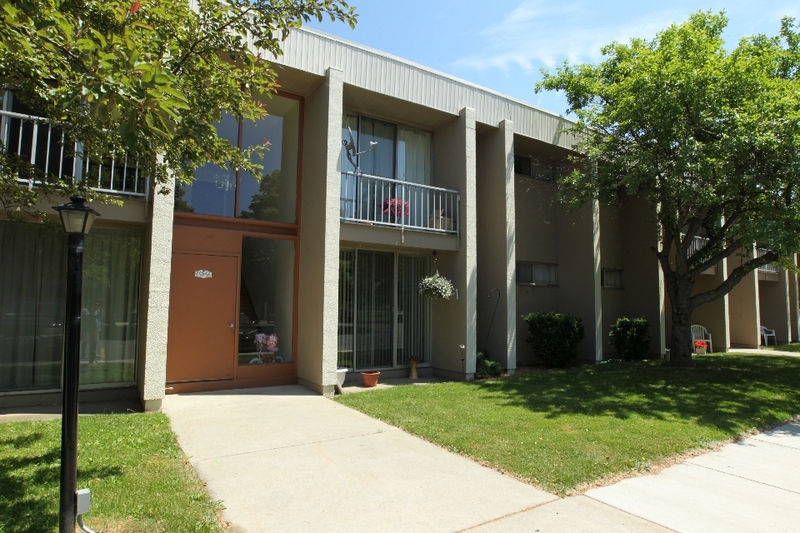 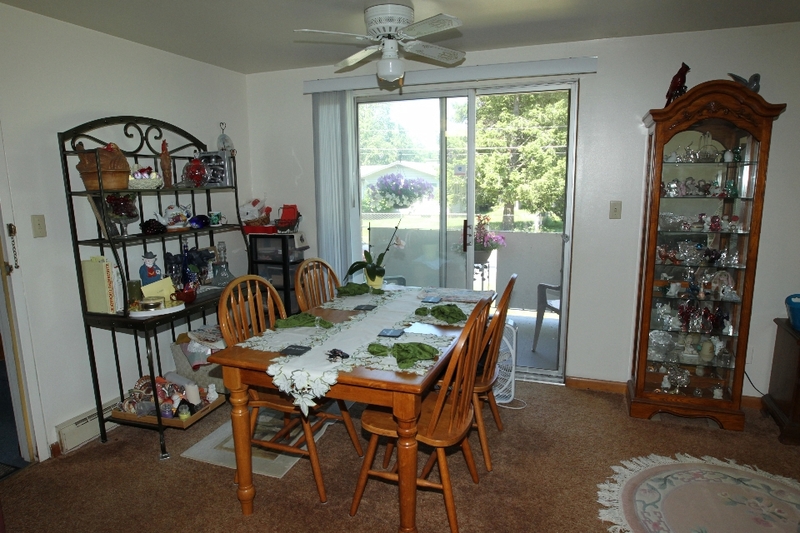 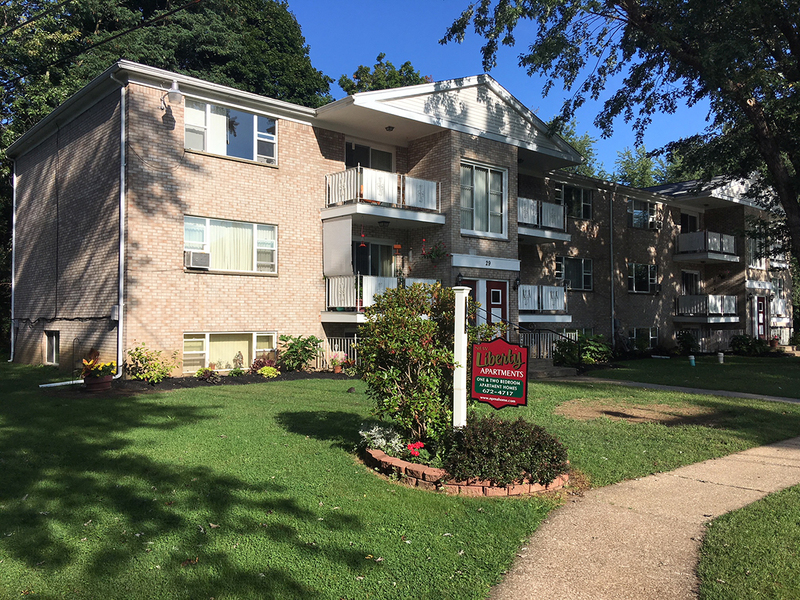 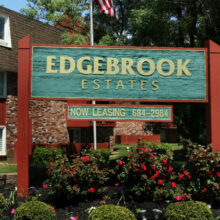 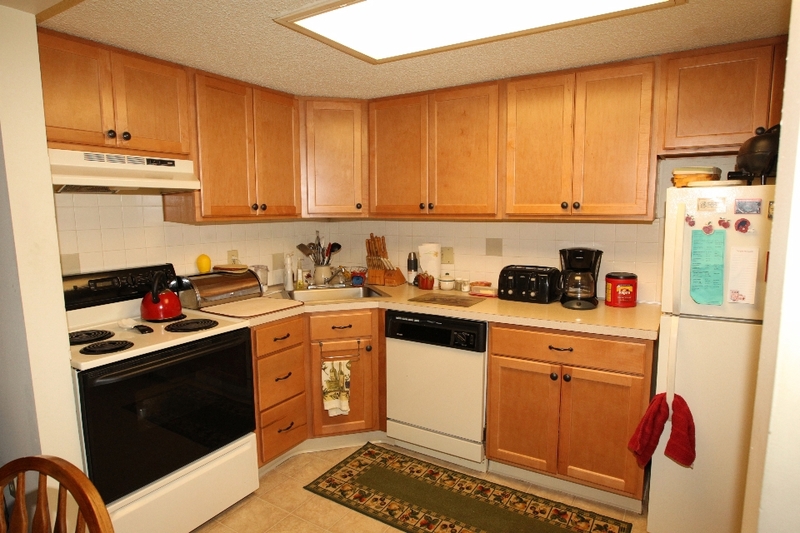 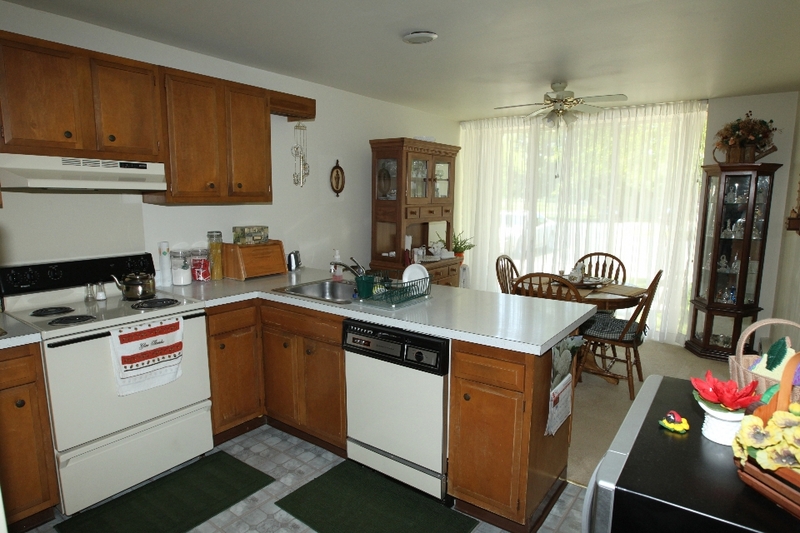 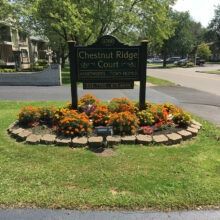 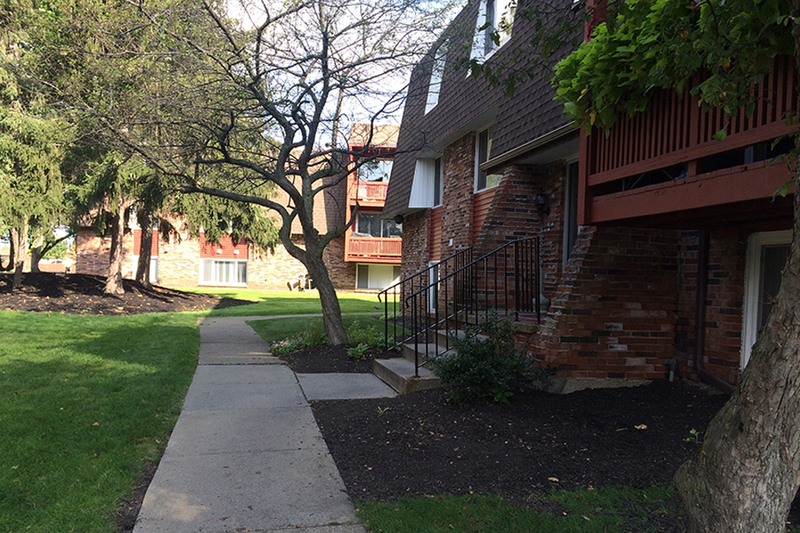 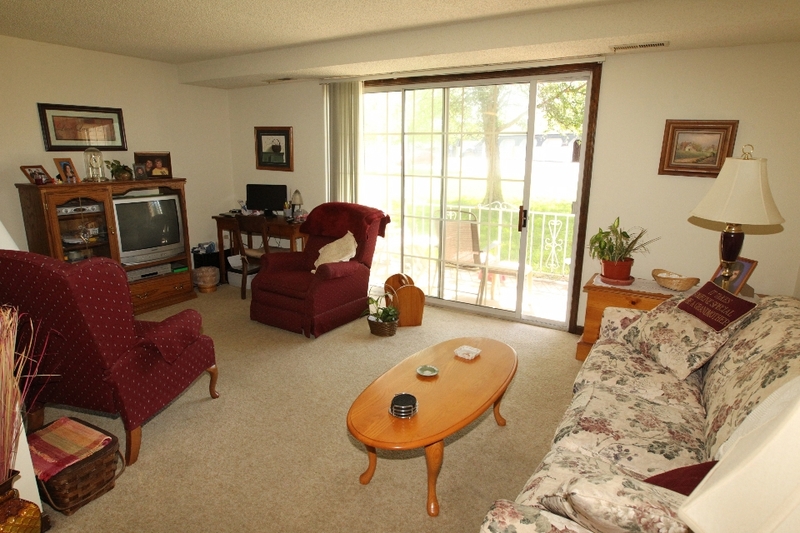 Welcome to Chestnut Ridge Court, a residential community that boasts both apartment and town home living. 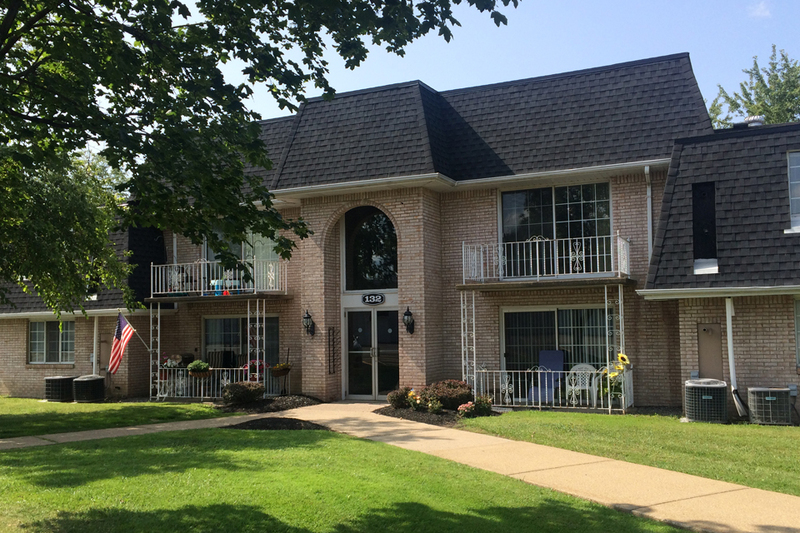 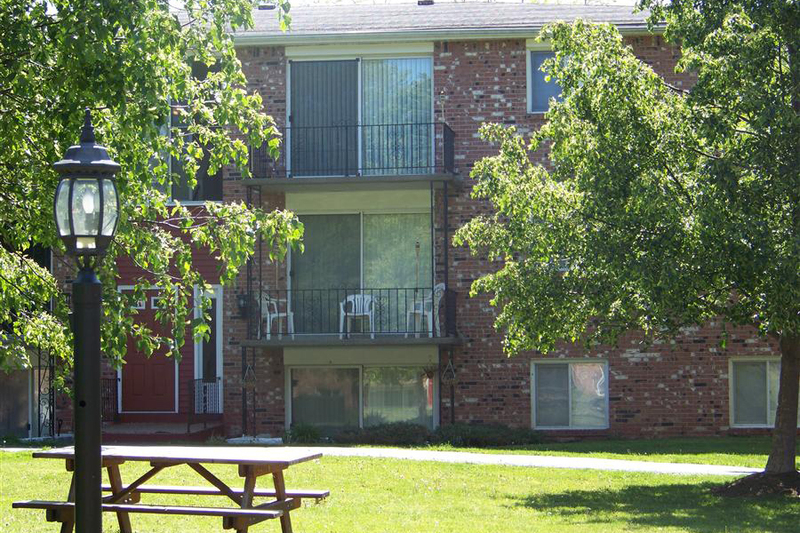 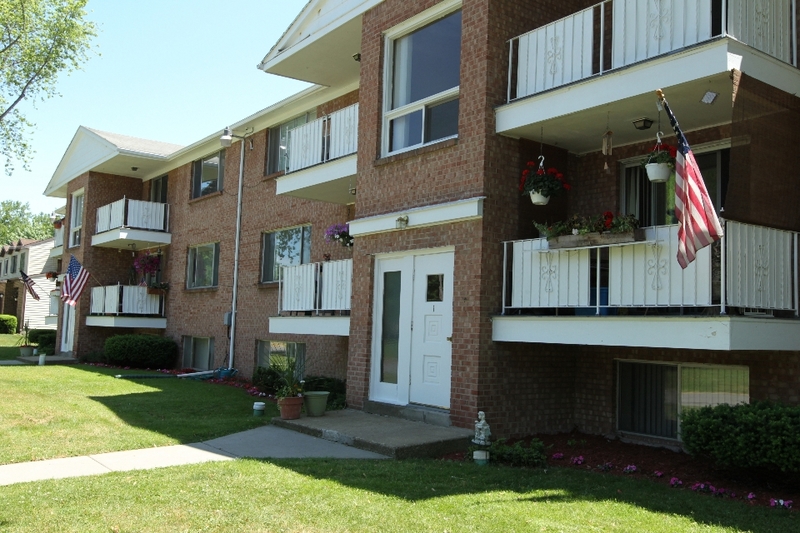 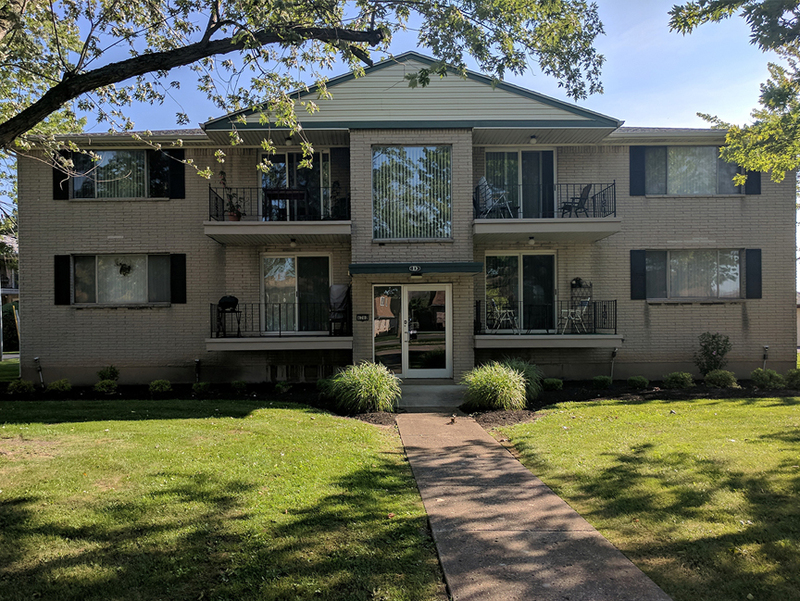 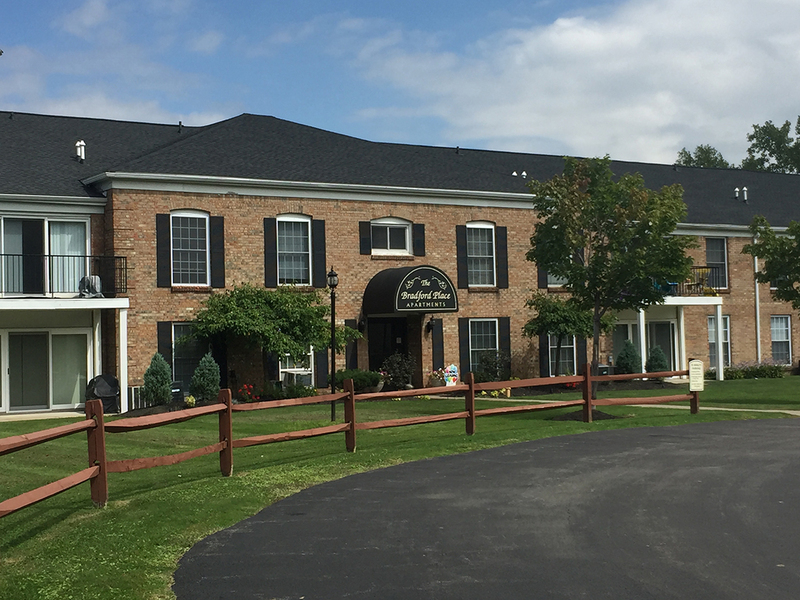 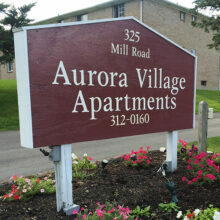 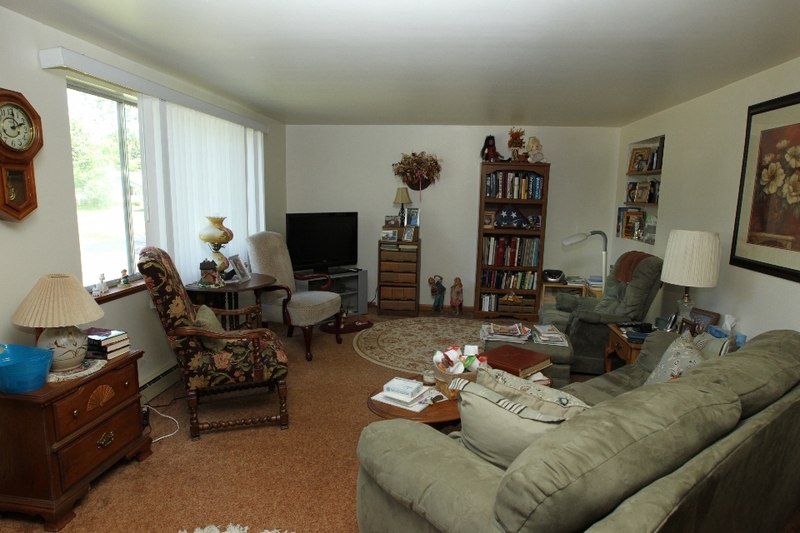 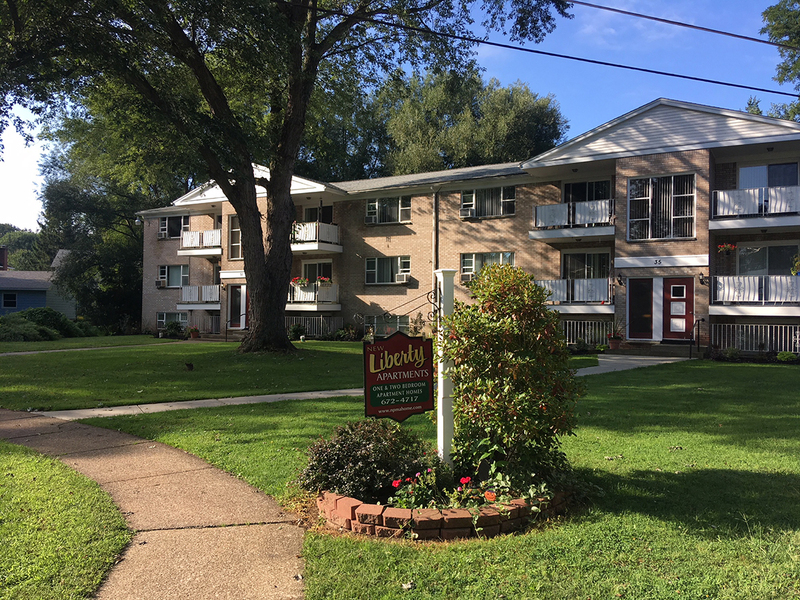 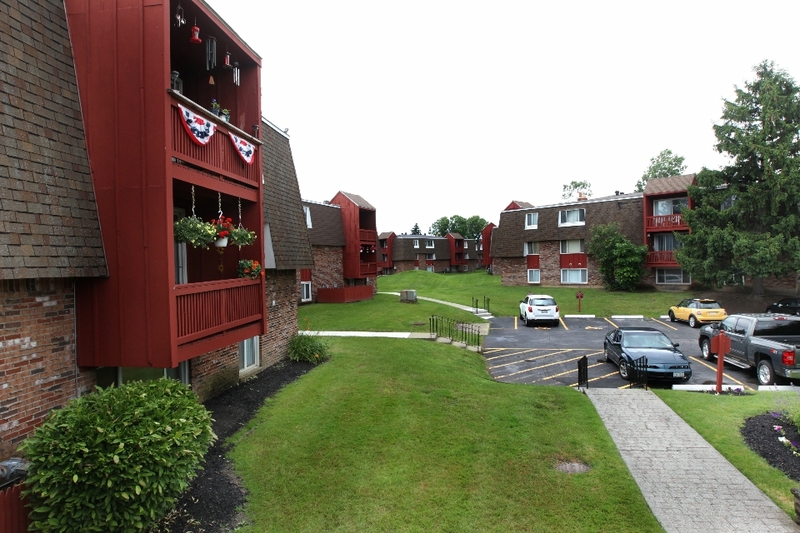 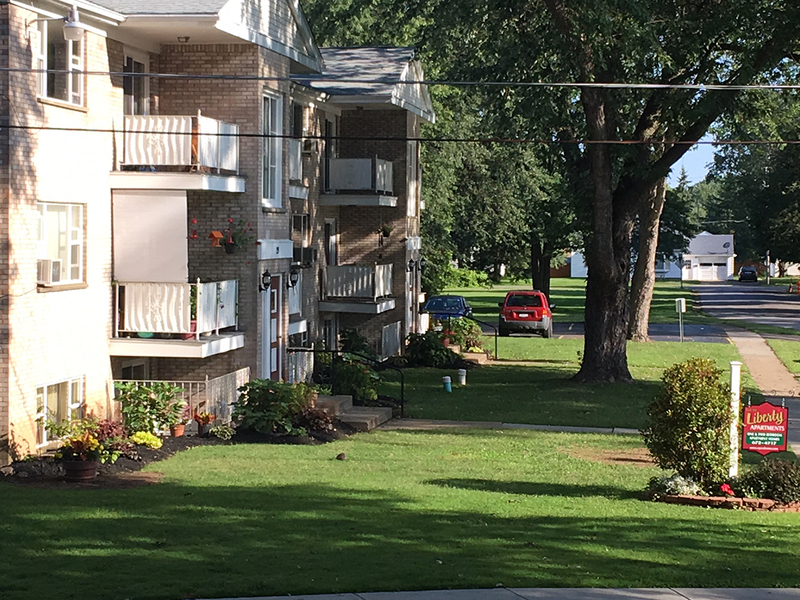 Located in Amherst, New York and within minutes from the New York State thruway, the University of Buffalo, city of Buffalo and the Niagara region, Chestnut Ridge Court has been the choice community to call home for many Western New Yorkers. 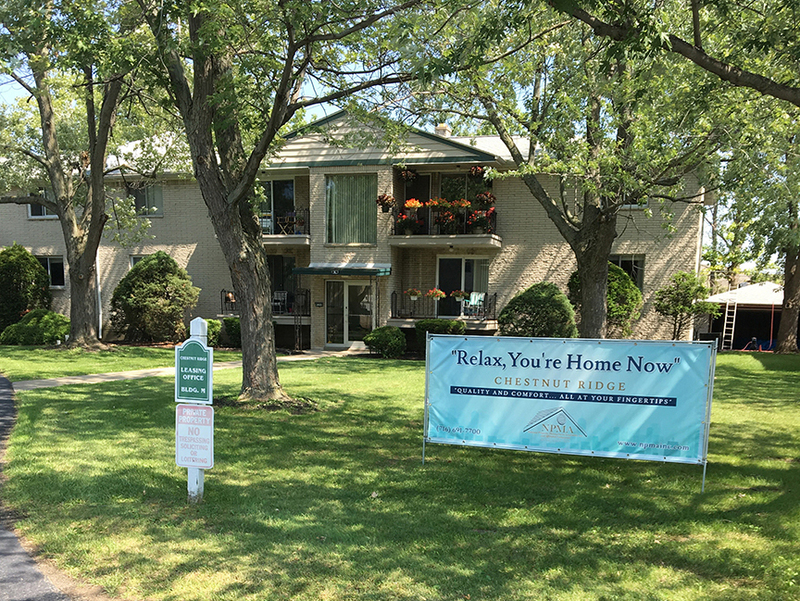 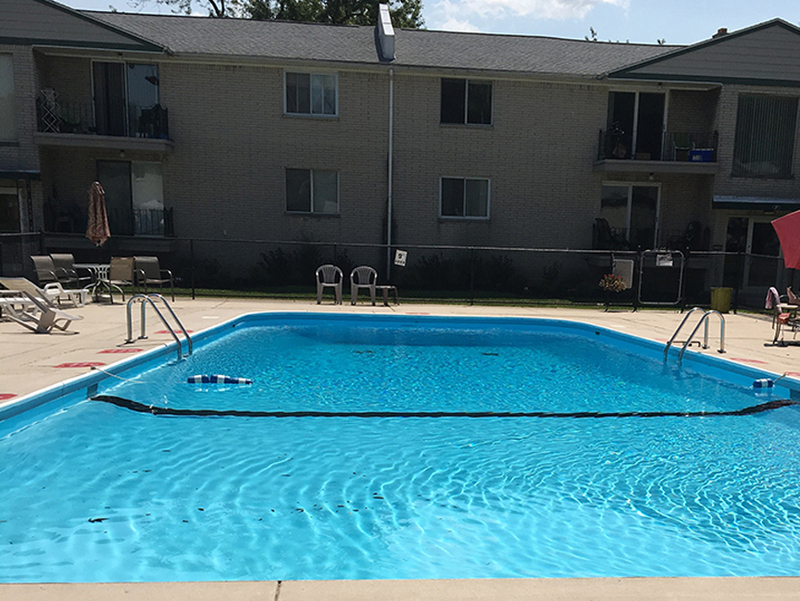 Whether it’s location, the amenities, the swimming pool or the clean, safe, maintenance free, meticulously maintained surroundings Chestnut Ridge is undoubtedly the only choice for you.